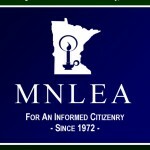 This page contains links to LEA annual reports on the Minnesota State Legislature. They are .pdf files. Please click on a link to download and view the report. Reports may be freely disseminated. 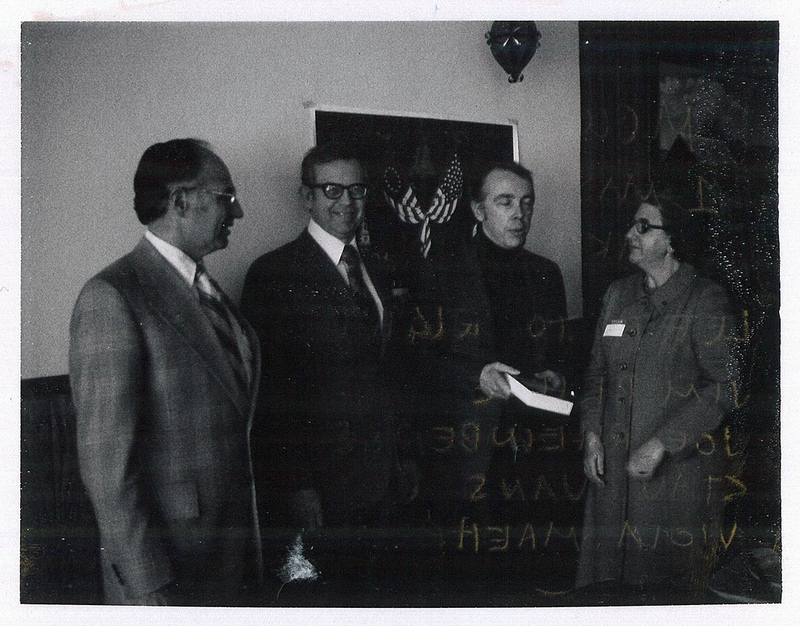 Annual Meeting Photo, May 1, 1976. Thanks. We have fixed it. We just changed our webserver and missed this. Also, we have added earlier reports than what you have on MN Legislature Reference Library page. If your 2016 report data was available in an Excel format or a delineated data base it would be useful to show the Party performance graphs. I had graphed a previous chart line by line and the showed the two parties on a correct vote was on the positive side % and a wrong vote was on the negative % side. The parties look interesting that way as Bell curves with very little crossover.